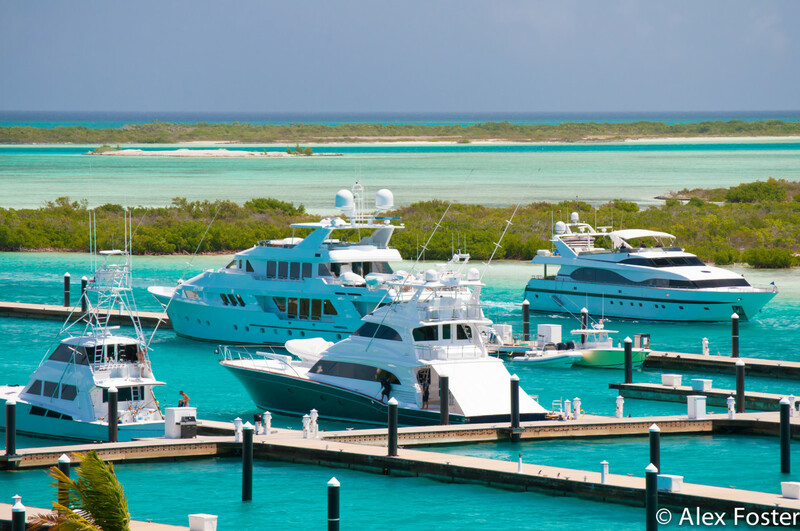 The “Thorny Path” from the Bahamas to Puerto Rico became a little less prickly recently with the addition of a new marina in the Turks & Caicos islands, plus a couple other facilities established in recent years. The description as thorny is aptbecause heading east along the North Coast of the Dominican Republic is an slog, which nearly always has you plowing into seas, against the current, against the trade winds and with few harbors of refuge. 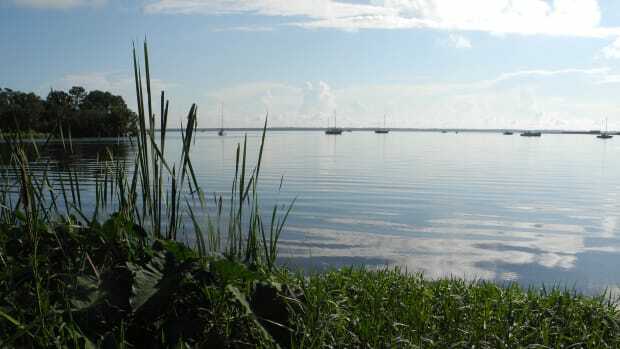 This view leaves little doubt about why the marina is called Blue Haven. It opened in June at Providentiales island in the Turks & Caicos. In June, IGY Marinas announced the opening of Blue Haven Resort & Marina on the leeward side of Providenciales island (Provo for short). 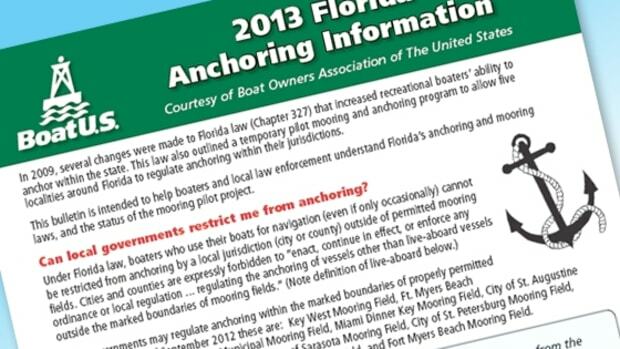 The dock plan lists about 40 slips but that includes side-tie docks that can accommodate vesses of up to 220 feet, so, absent a megayacht, more vessels could be accommodated. 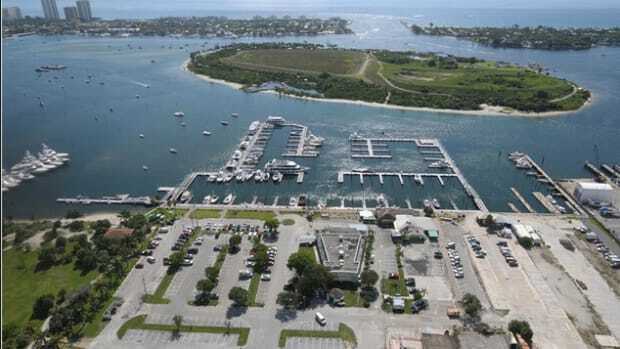 Blue Haven is 5 nm east and north of Turtle Cove Marina and has its own pass through islands fringing reef. About 500 miles from Florida, the Turks & Caicos are a natural rest stop along the Thorny Path because of their marine facilities and resort amenities. From there—at least for smaller boats—the next stop is usually the Dominican Republic while bigger yachts may cross the 300 miles to Puerto Rico in a single passage. 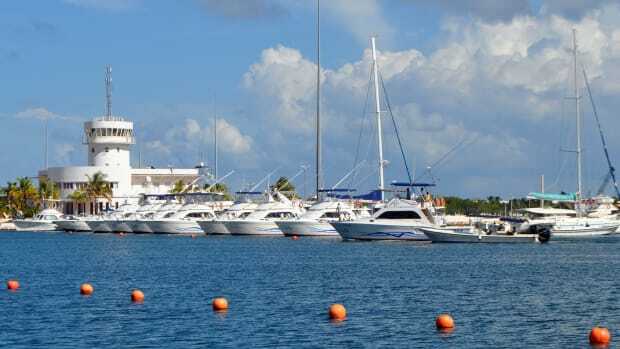 Luperon Harbor and Ocean World Marina in Puerto Plata are the next options, both about 90 miles from the last island in the Turks archipelago. Ocean World has a travel lift for haul-outs and a fuel dock with prices are lower than in the Bahamas or Turks & Caicos. Luperon is a superb hurricane hole with a resident cruising community, but it has lost a little of its charm with so many boats anchored there, absent owners. At this writing there were 100 boats in the anchorage, maybe a third in storage. Marina Tropical brought dry storage to Luperon Harbor in the Dominican Republic. What’s recently new in Luperon is a boatyard. 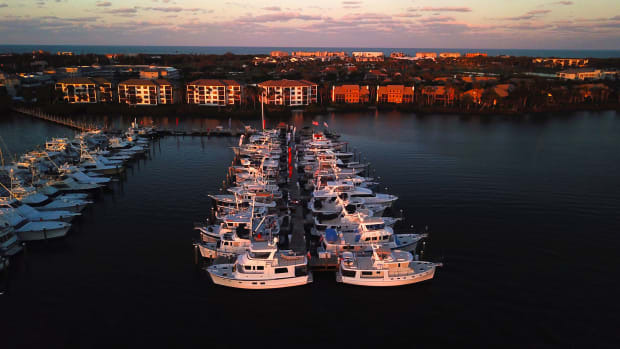 Marina Tropical, which opened in 2011, uses a ramp-and-trailer system to haul and store boats on the hard, including multi-hulls. 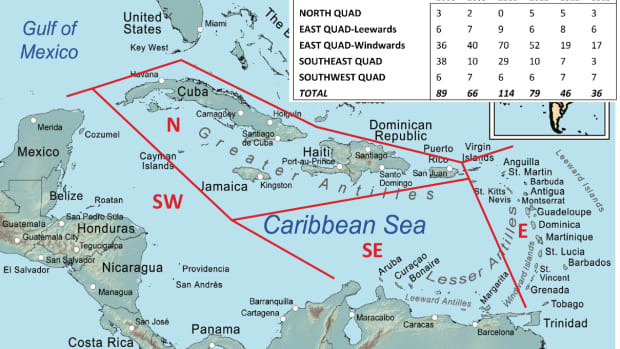 The next stop is usually Samana Bay on the eastern shore of the D.R. 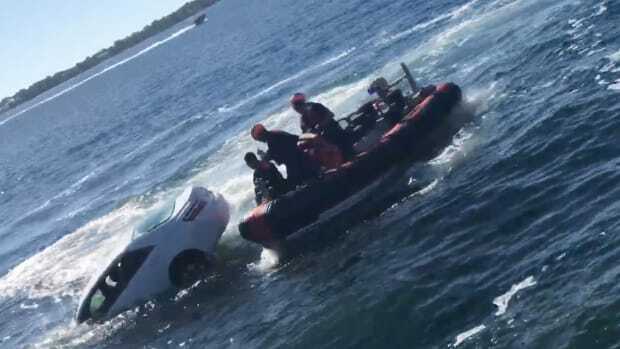 This is where cruisers have traditionally waited for weather to cross the famously bumpy Mona Passage to Puerto Rico. 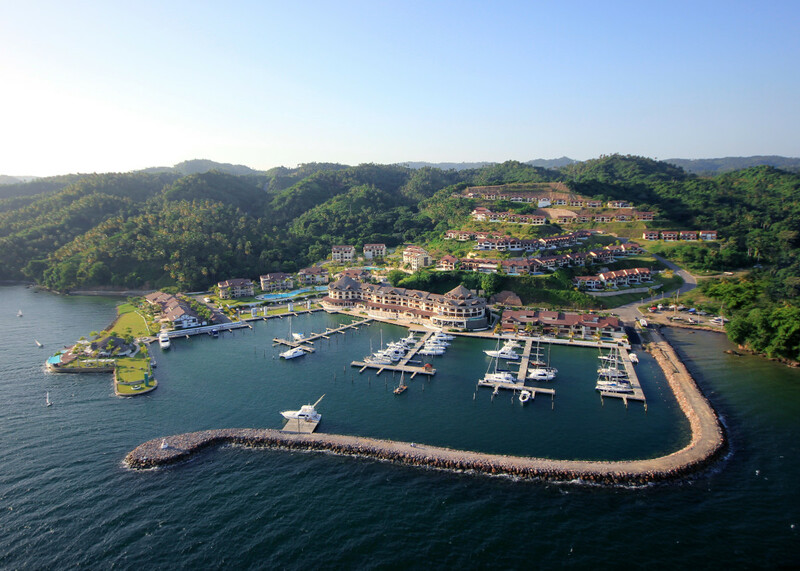 Near the city of Samana, the prominent Bancalari family has built a villa resort with a first-class marina called Puerto Bahia. Needless to say this is a far more genteel and secure place to wait than the city anchorage, which has a reputation for petty theft. 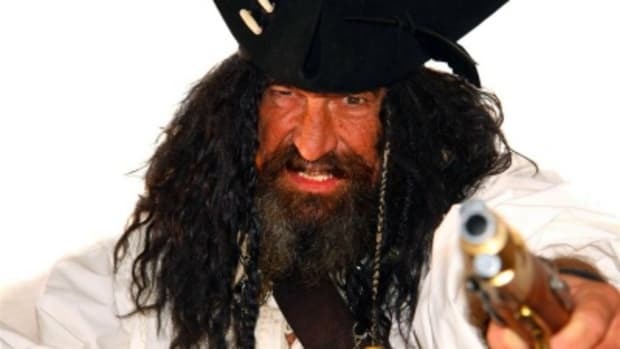 In fact, Ocean World and Puerto Bahia are good ports of entry because their affluent and powerful owners keep the entrepreneurial tendencies of Dominican officialdom well in check.